YouTube – is a wonderful resource for showing your ingenuity and talents to your users and improving purchases. Our service – Elfsight Apps – offers a freedom to carry through the adding of a YouTube Video Gallery to any resource in sequence of steps. BONUS: Evaluate the demo right now! It will only require about 2 minutes to display the app on online platforms, constructed with the help of the Yola website builder, and it won’t require any coding expertise or other special skills. Create and configure your custom widget to paste it to your online platform. Go to the editor of the widget to start creating the module for your website. Or create an page at Elfsight platform, to launch gallery shaping from personal profile. More info about the gallery! You can select the subscription plan in the table that pop ups. Subscriptions range from free to extened. Analyze your personal site’s visibility and press the “Select” link. The resulting phase in our platform is to take copy the gallery code by pressing “Get” link by the feed’s title. 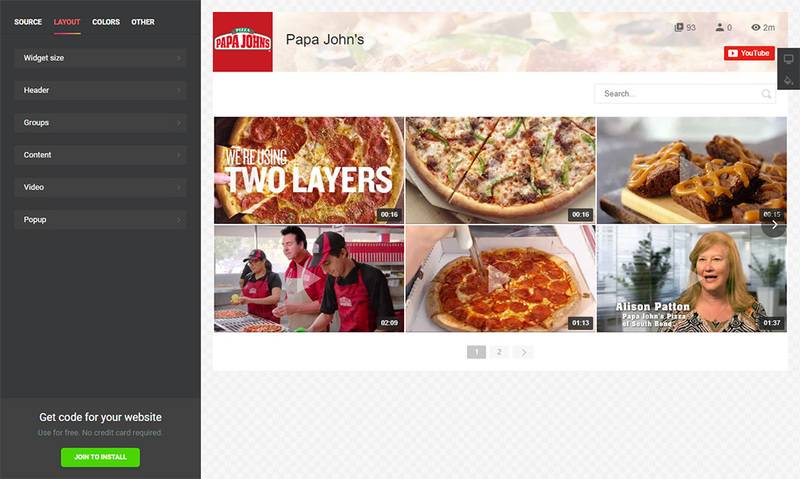 To embed the video gallery to the site, paste the YouTube plugin’s HTML code you’ve generated to the necessary pages. Authorize with the email and password you’ve provided during registration. Press the button «Edit This Site» next to the name of the required domain. Select the page and page area to place the plugin. 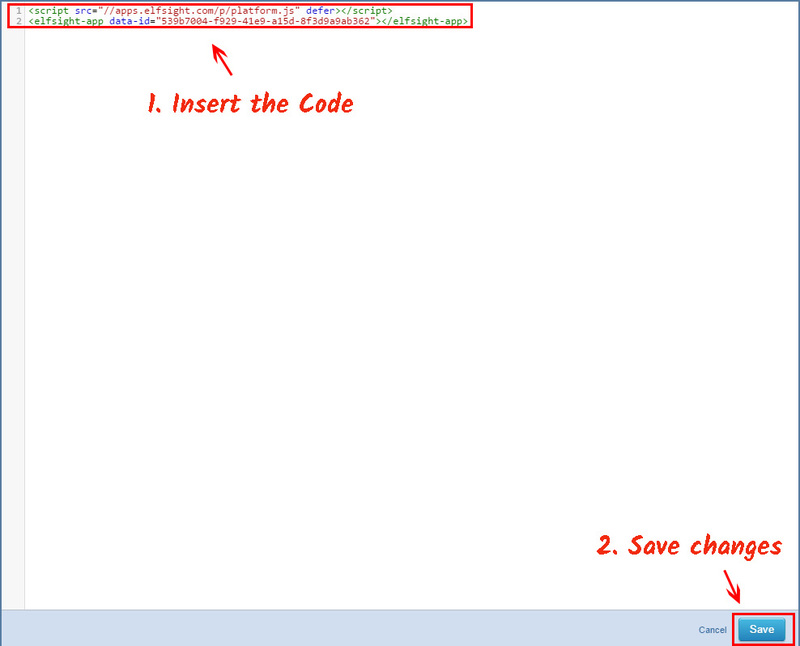 Select HTML element from the upper menu to add the code. Paste the plugin code to the window that comes up and save the results. Press “Save” in the main menu to apply all the changes. To replace some UI parameters or to redo video sources, you simply have to visit your account at Elfsight Apps, set the new conditions and publish the changes. After applying, the video gallery will promptly get the latest look on your website. 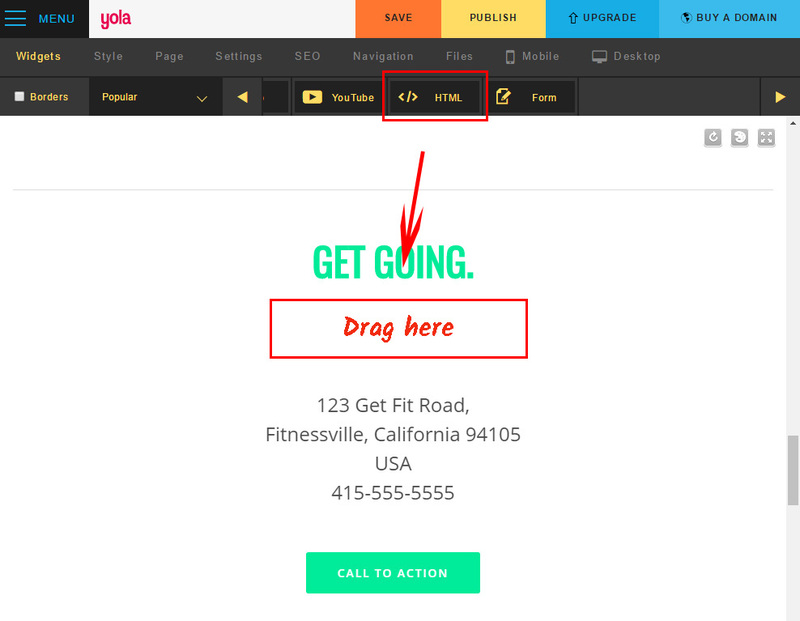 What Is the Best Way to Put a Widget to a Yola Website? Nonstop updates of the app. Also, we feature a very convenient display method that doesn’t need a web developer to execute the complete installation work. Elfsight Apps is a cloud service that offers multiple products for websites that will assist your business in upgrading to a new stage of development. 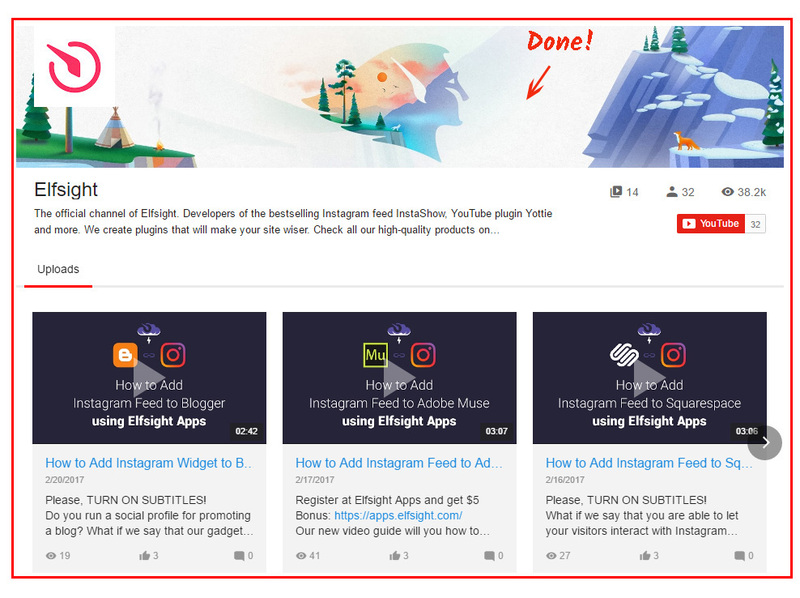 Use the YouTube plugin together with Elfsight! Test all the advantages and construct the best YouTube Gallery for your own website.